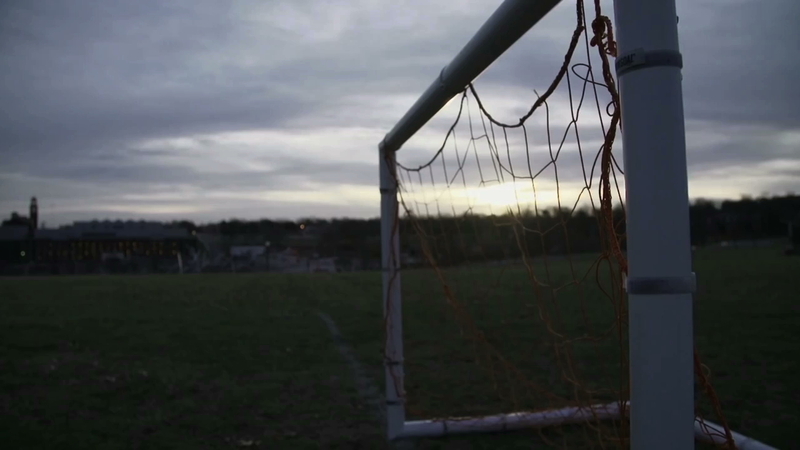 Recreational, Competitive and Beer divisions available! On Christmas Day 1914, the brutal battles of World War I temporarily subsided, as soldiers laid down their arms to celebrate the Christmas holiday. 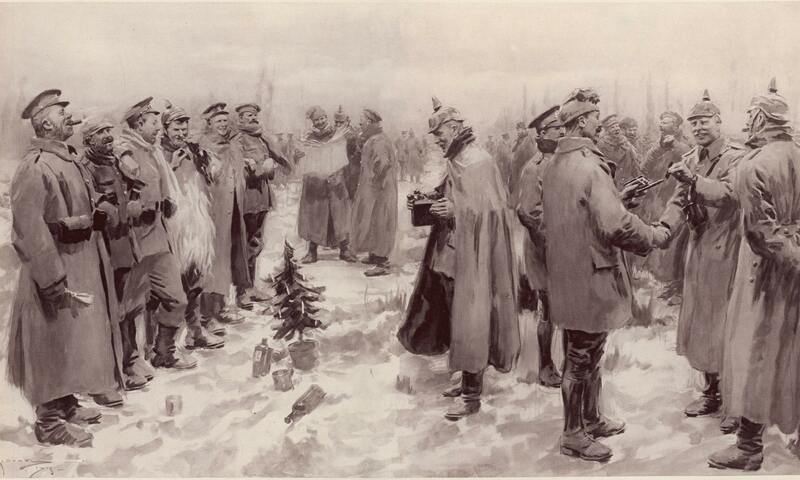 Combatants from opposing sides ventured into “no-man’s land” to exchange gifts, sing carols and play soccer. 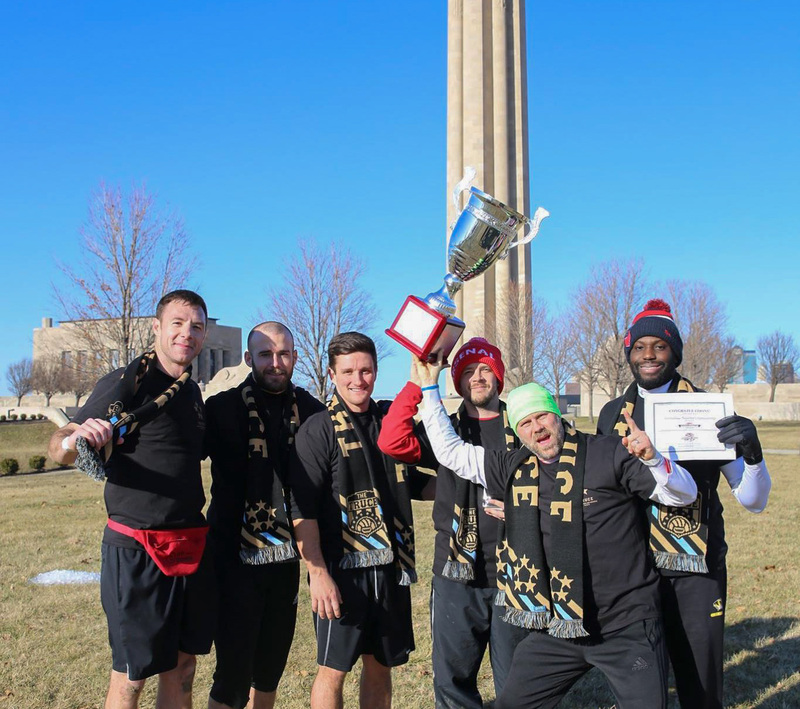 Every year on December 26, Sporting Kansas City, the National World War I Museum and Memorial, and The Soccer Lot celebrate this incredible moment of humanity with The Truce 3v3 Soccer Tournament. 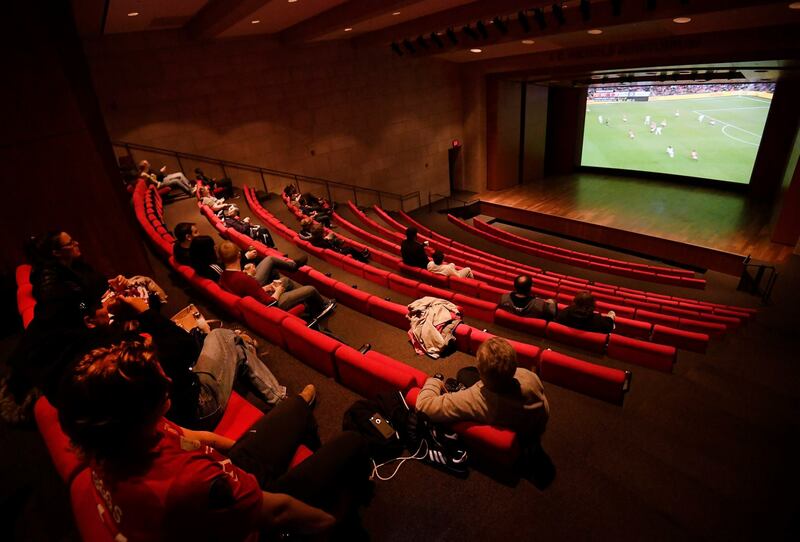 Watch all the Boxing Day Premier League action inside The National WWI Museum and Memorial. Admittance to the watch party is free. Food and beverage packages are available for all ages!